Adding our innovative stank to signature LIVE events and programs is what we are known for. 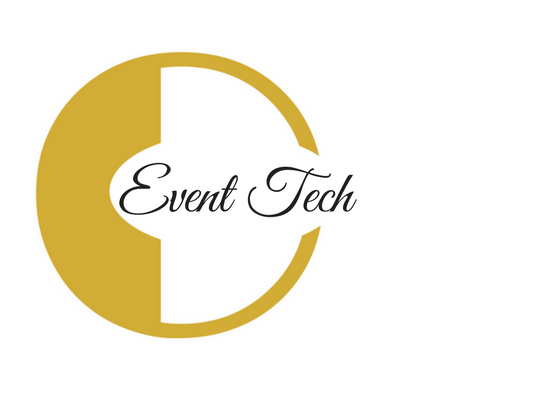 As Techxy LIVE Event Experts, clients come to us when they want to host extraordinarily organized and profitable events by using technology and innovation. 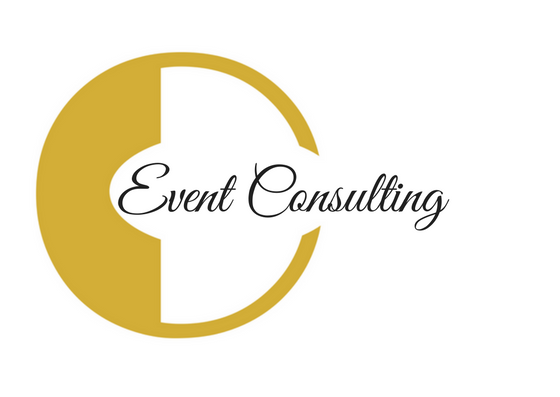 Our ideal clients are Educators, Speakers, Thought Leaders, and Experts hosting corporate/business events ranging from workshops, classes, tours, boot camps, masterminds, retreats, seminars, conferences, expos, trade shows and competitions. Are you hosting or plan to host a signature LIVE event and need help in any area listed below? Contact The Techxy LIVE Event Experts, TODAY? You don't need to work with TOBC to pick my brain. Whether in person or online, let's develop a strategy that will allow you to fully organize and monetize your live event and/or program at an exponential rate.